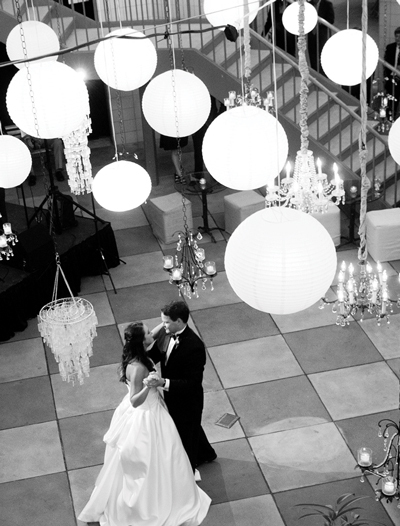 A DREAM location for your wedding! 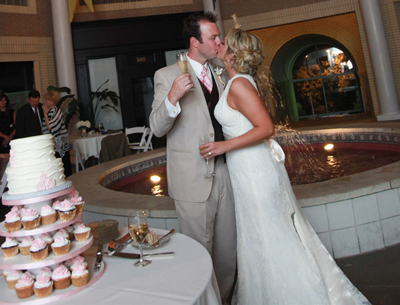 Trio's is all you need for the most memorable and delicious wedding festivities. 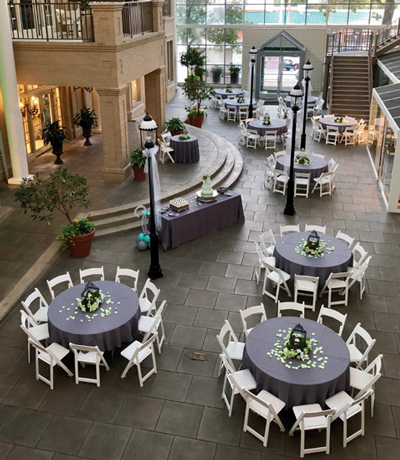 We offer on-site Catering in Trio’s Pavilion Room and The Atrium of Pavilion in the Park. 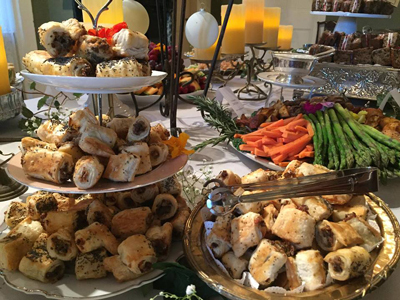 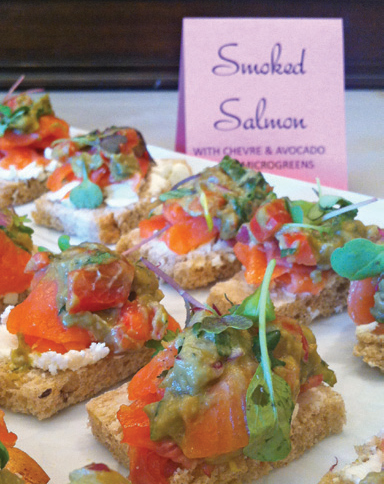 We can have full-service, off-premise catering services available. 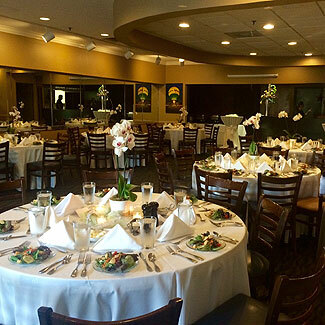 We are the perfect choice for engagement parties, showers, rehearsal dinners and receptions.